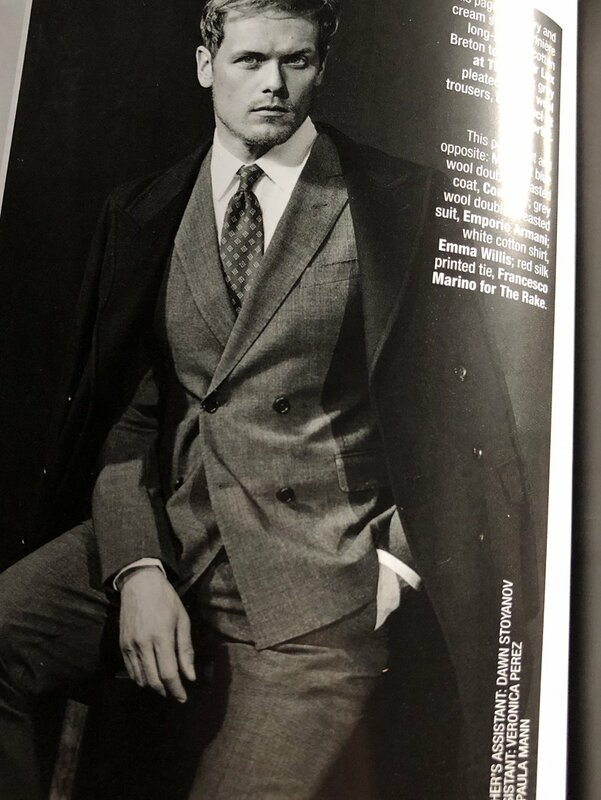 Here are some new pics of Sam Heughan from “The Rake Magazine” Thanks to uselesstat for these. Which gent is on the cover of the mag that Sam is in? Pierse Brosnan or Ed Harris? Want to be sure to get the right issue! Pierce I believe. It’s the latest issue. Is this magazine sold in Canada! I hope so. 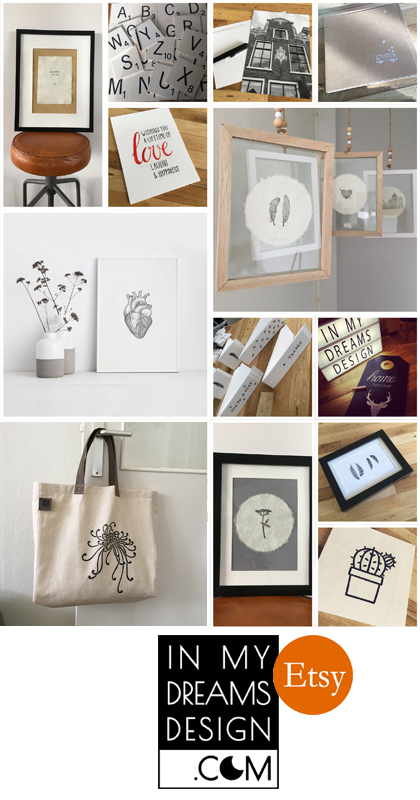 Love the photos above. Thank you for sharing.